THE Callide Valley Show isn't on until May 17-18 but planning and organising events for the popular rural exhibition are under way. One of the marquee events for it will be the showgirls competition. 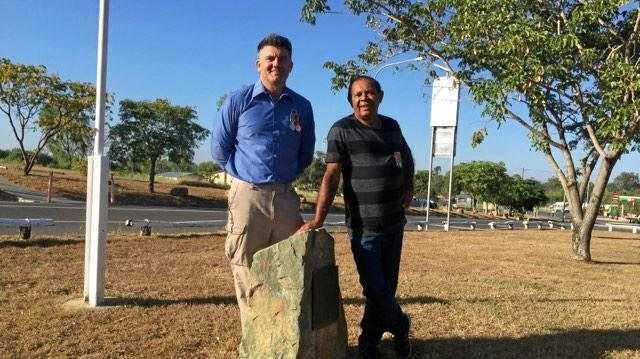 The aim of it is to find a person most suited to represent the Callide Valley region. Former Callide Valley showgirl Amelia Horrocks will be lending her time and experience to help this year's participants. 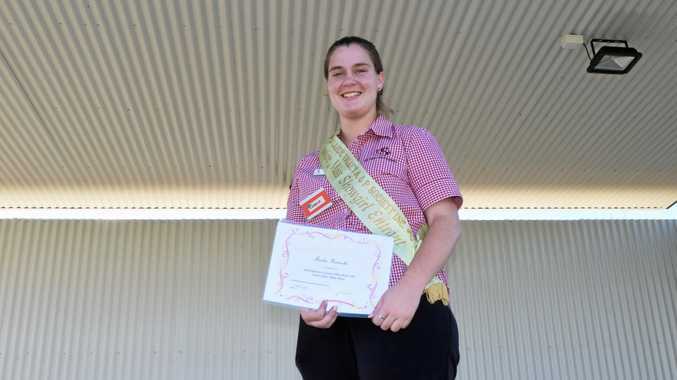 "I am going to be a showgirl co-ordinator this year and I feel I can help the young ladies with their time during the competition,” Ms Horrocks said. "Because of the age differences, it will be important to try to make them all feel comfortable. The three categories are: from 12 to 14 will be Junior High School Showgirl, 15 to 17 Senior High School Showgirl and Ms Showgirl 18 to 25.